Please be sure to add your email to our records as that's the fastest way to share information! Field Hockey is a fall sport. Girls entering Kindergarten through 8th grade in September are eligible to participate. The season is a total of 8 weeks of play. Games are held on the weekends as outlined in the GAME SCHEDULE/PRACTICE info tab and practices are on weeknights for grades 3 thru 8. If you have any questions or input, we would like to hear from you. Mt. 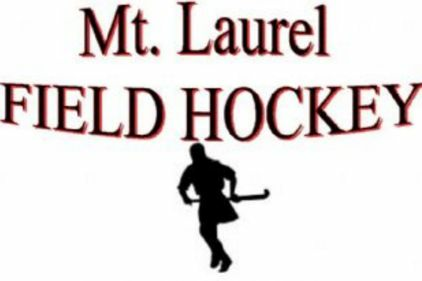 Laurel Field Hockey Regisistration for the Fall 2018 season is NOW OPEN! !